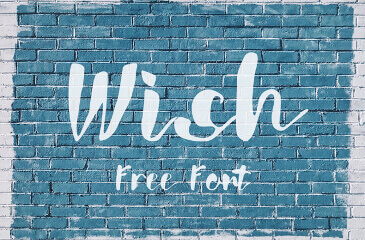 The Fontsup team has handpicked images of fonts for your logo, Photoshop project, or design project. 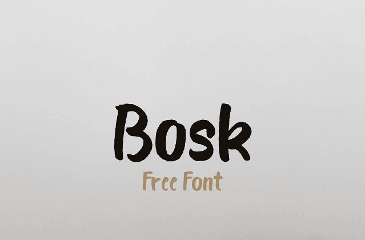 The page contains gorgeous font images. 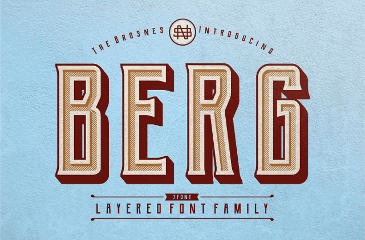 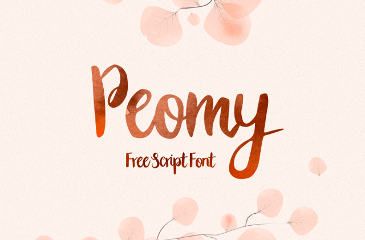 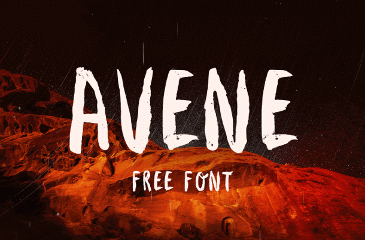 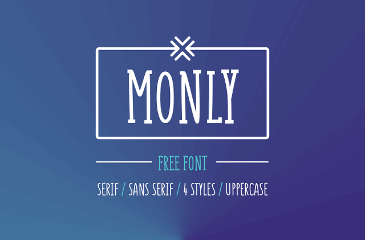 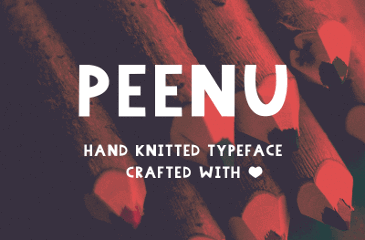 Free fonts, various styles, and perfect font images. 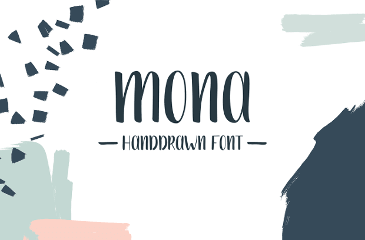 If you would like to submit a free font, please do so! 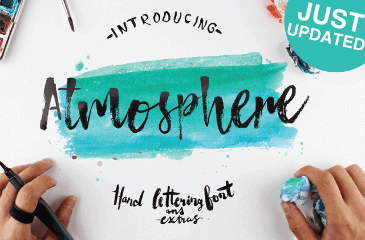 Log into Fontsup and share free fonts with other designers.